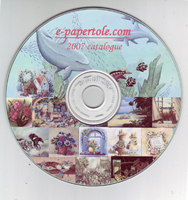 Our catalogue in a CD. Contains all of the prints on our website. Current as of 02/2010.